October’s flashed by, and it’s officially the spookiest time of the year! 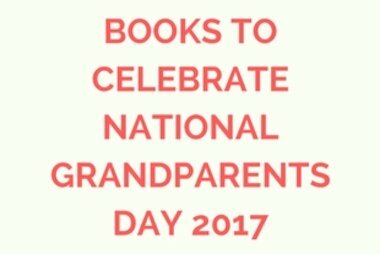 Whether you’re dressing up, trick-or-treating or staying in to carve pumpkins, it’s the perfect time to cosy up with your children and read a Halloween-themed book or two. Keep reading for five of our scary (but not too scary) reads, and 20% off our favourites. Fun-filled Halloween antics with Peppa and her friends! 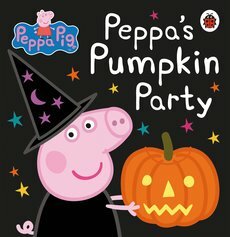 Perfect for your littlest readers, Peppa’s spooky party is the only one you need to know about this Halloween. 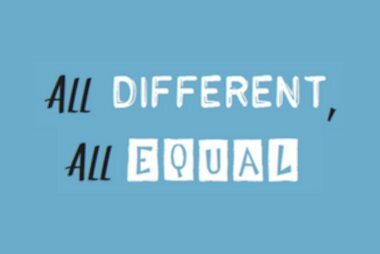 Read this together and have fun identifying party guests in their spooky costumes. 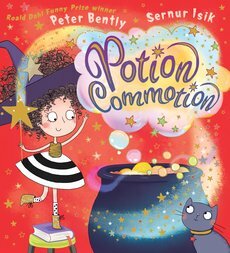 A magical rhyme from a Roald Dahl Funny Prize winner, this charming picture book is ideal for Halloween – cheeky rhymes, magic spells, food, hungry dragons, and a little witch the whole family will fall in love with. And it comes with a free wand, so it’ll help you out with your costume-making, too. What’s even funnier than Winnie? Winnie plus ghosties! (Whoo-hoo.) 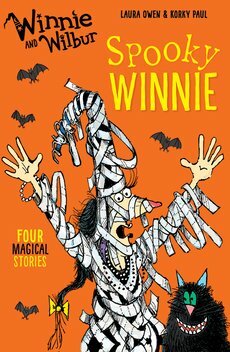 Here are four spooky stories about your favourite witch and her cat, bursting with funny frights galore. 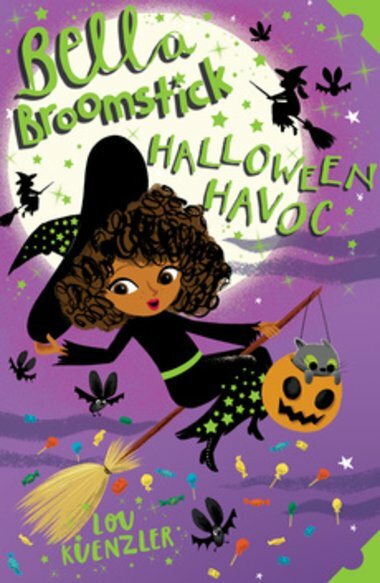 A Halloween-themed installment from Kes Gray’s beloved series – this time, Daisy’s off trick-or-treating for the first time, and she’s not sure it’s going to be as fun as everyone thinks it is. 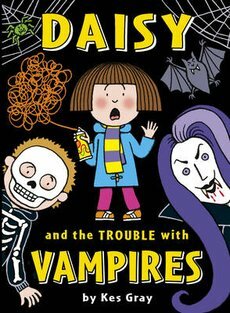 If you haven’t come across these books before, Daisy is like a blend of Tom Gates and Horrid Henry – and she’ll definitely become another of your firm favourites. 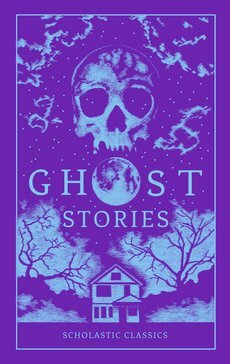 The kind of beautiful hardback you’ll want to proudly display in prime position on your bookshelves, this collection contains stories from the greatest names in literature – spooky stories that raise every hair on the back of your neck, and make you savour every whispered word.